Exceptional home, Rare opportunity to acquire this Classic Sophisticated home on one of the BEST Tree Section location. Very family friendly street, w/ kids of all ages. Living room w/fireplace & balcony to see all the street activities....for kids, friends & Families, gatherings. Extensively remodeled in 2005, and AGAIN by these new owners in 2010. Beautifully tastefully done with top of the line appliances, stone choices, custom cabinets, crown moldings, with attention to detail! Features 4 bedrooms, 3 full bathrooms, & Guest bath. Entry level 1st floor has real Walnut floors, Large living rm, next to Dining room. 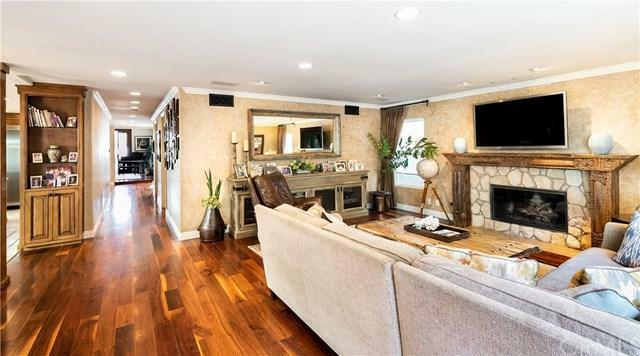 Family room w/fireplace adjacent to Family eating area, and the kitchen you'll love! 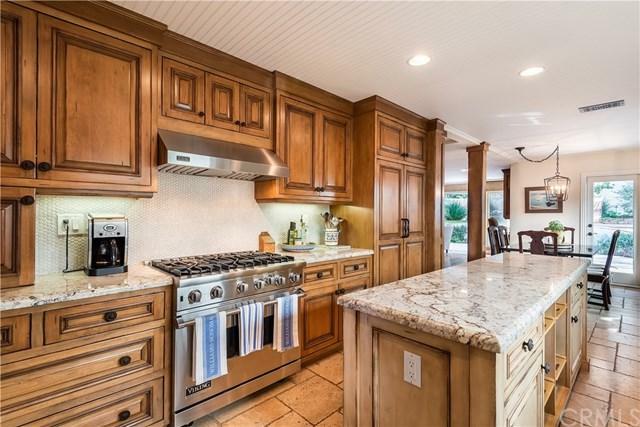 Gorgeous WHITE granite, large center island, very custom cabinets. 2 Ovens, 6 burner Viking Stove, Bosch Dishwasher & warming drawer. 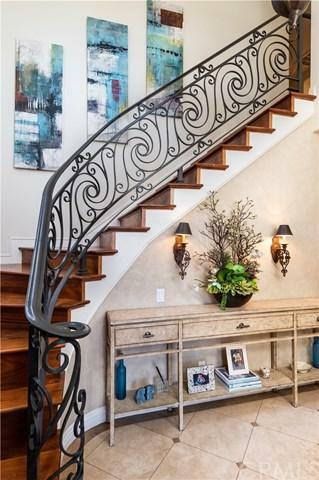 Beautiful curved staircase w/walnut steps and wrought iron accents. Top floor has Large Master Suite w/fireplace, balcony, dual closets, Master bath has tub & large steam shower, tall custom cabinetry w/double sinks, w/attention to detail. 2 Additional bedrooms and large full bathroom. Laundry room has sink,cabinetry & countertop. Large 5060sqft lot, with room for a pool.Garage tucked under the home to provide additional exterior space. Finished basement/ large Rec Room. Square footage 3535, w/ 597ft additional captured finished basement. Custom features thru-out the home, tastefully presented. A/C too! Exceptionally special for family living. Sold by Denise Lavell of Re/Max Estate Properties.